hope that invents it? We’re ridiculous, right? and what we’d so like to believe is true. or fears one someday will go. and a mottled much longer after. become our keeper and contentious tormenter. the instinct for power that some people have. A lamp is a great gift, I think. object held to the cheek is also quite nice. a surfboard anointed with one aqua stripe. of the near recent past. so much more. Something finer than fine. Like pearls bred from time and insouciance. Just wait and the world will come back. The terror I have, I keep hidden. 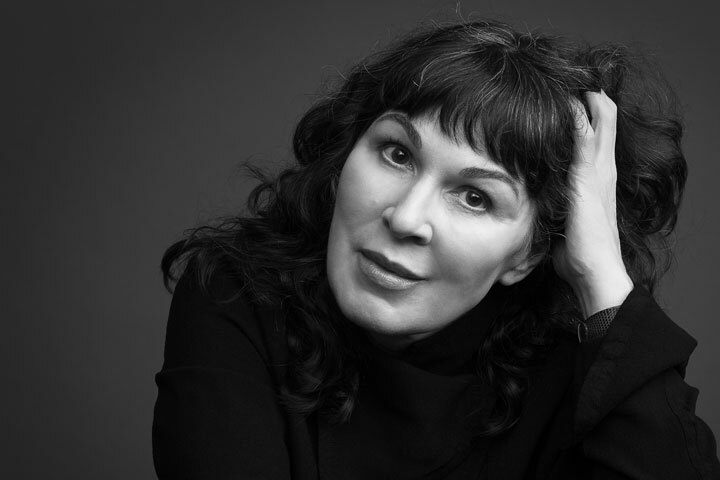 Mary Jo Bang is the author of six books of poems, including The Bride of E, Louise in Love, and Elegy, which received the National Book Critics Circle Award. Her translation of Dante’s Inferno, with illustrations by Henrik Drescher, was published by Graywolf Press in 2012. She teaches at Washington University in St. Louis.